If you’re like us, you can never carry enough spare juice for your mobile gadgets. But most battery packs are big and bulky. 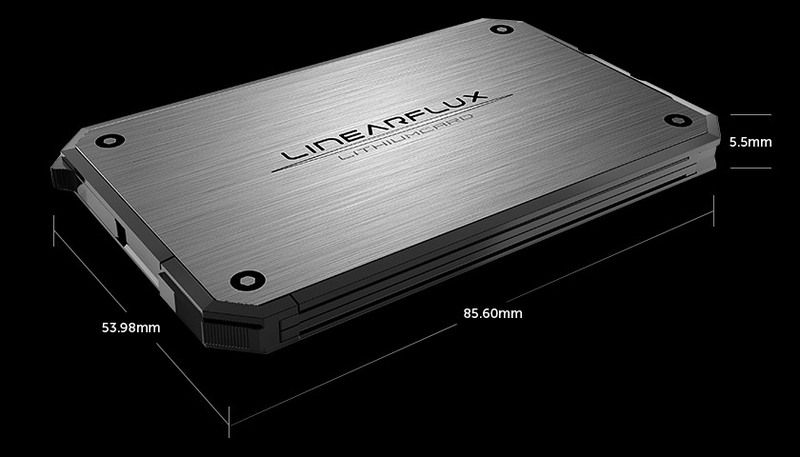 The LinearFlux LithiumCard is only about as thick as 5 credit cards, and gives you an extra 1200 mAh of power. 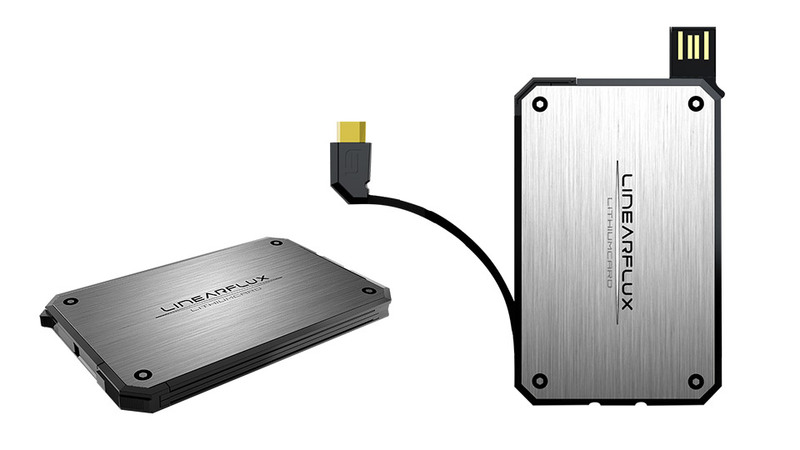 In Lightning or MicroUSB versions.